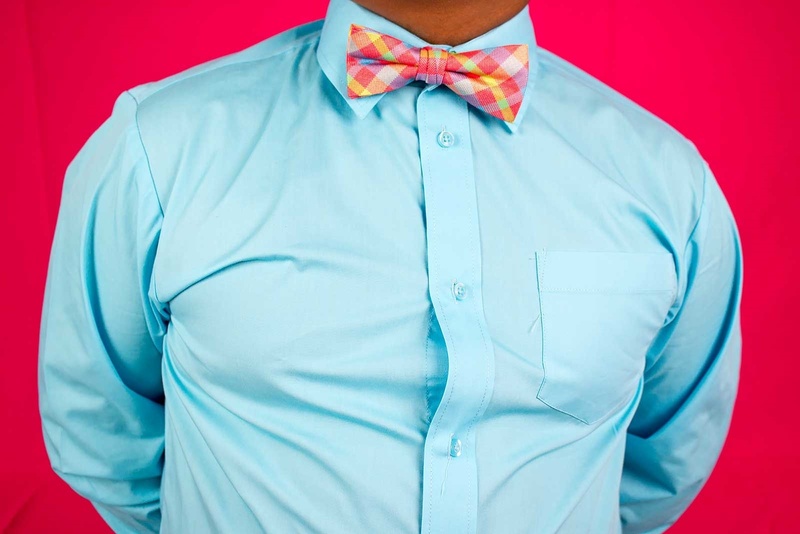 Shirt gaps are no fun when you're trying to look nice with a button down. 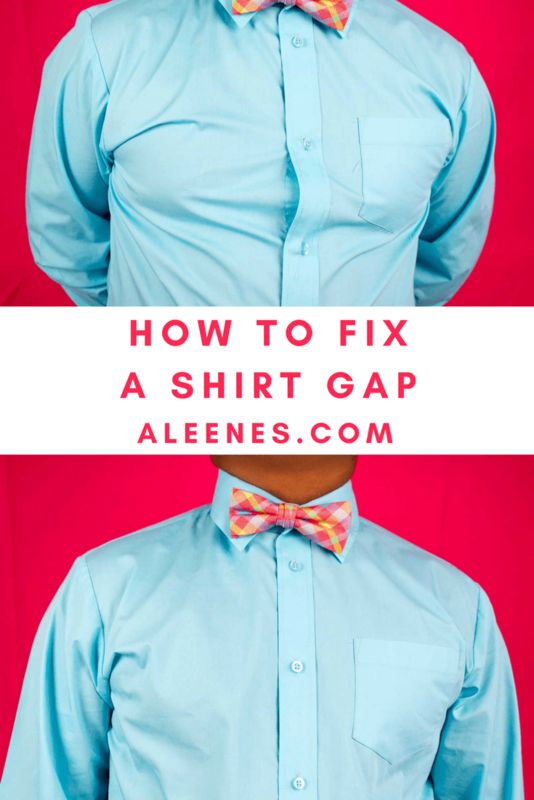 Don't worry; Aleene's Fabric Fusion Tape can fix that fast! 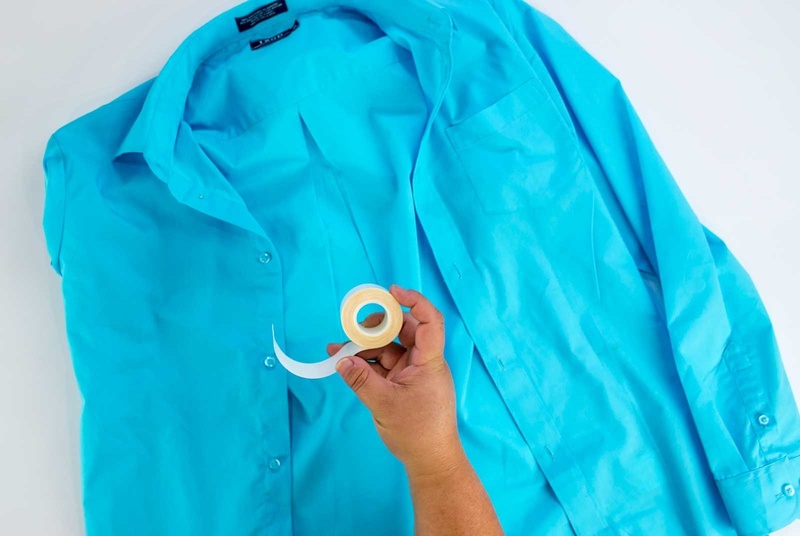 Unroll a piece of Aleene's 5/8" Fabric Fusion Tape to the length between two of the buttons on the shirt. Cut. 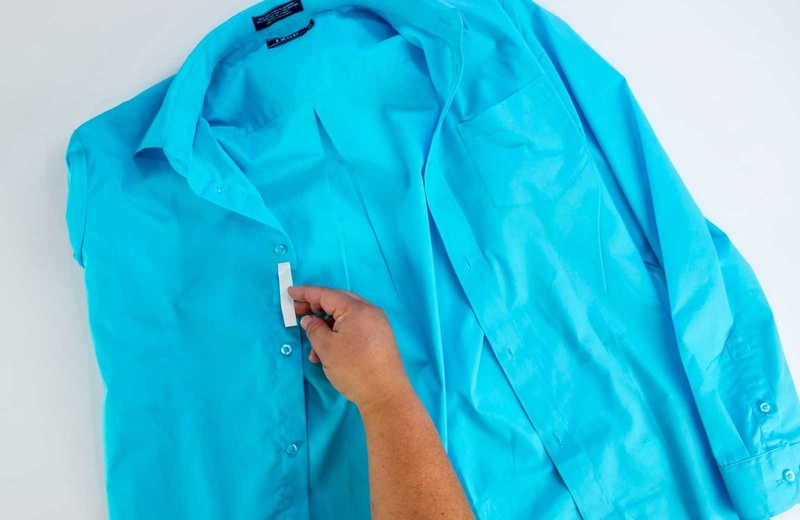 Place the tape between the two buttons. Peel the backing away. 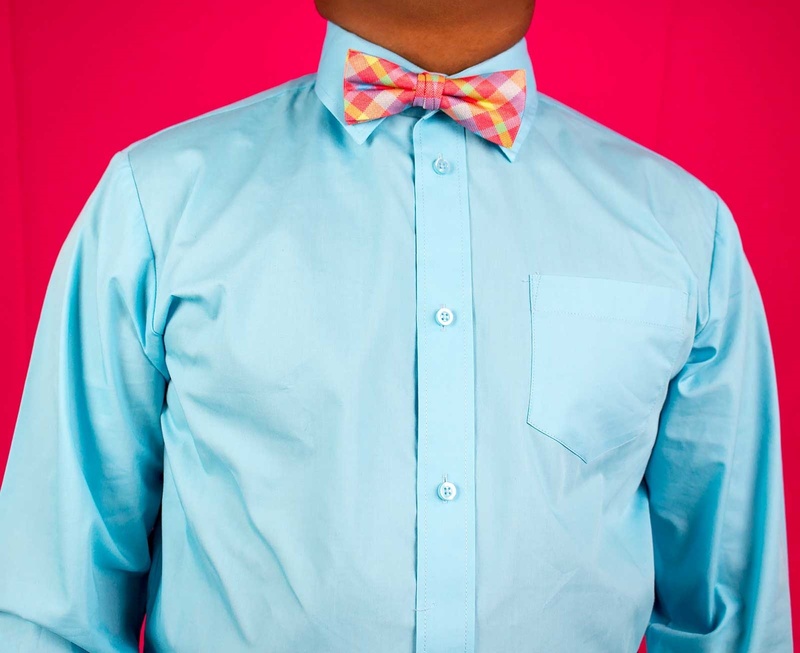 Button the shirt as usual. Press the gap flat.